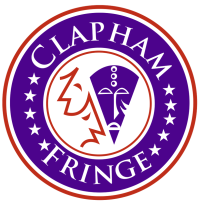 As part of the Clapham Fringe, Like Lions, follows the story of twins Jacob and Sam who follow along the conveyer belt of education ending up at university fulfilling one societal expectation after another. Jacob drops out after one year, whilst his sister eventually graduates, both ending up in similar positions of endless job-hunting and a desire to find a purpose. The story follows how their parallel predicaments help them strive towards a greater goal, whilst wading through the complexities of young adulthood in this current socio-political climate. Written and directed by Tom Drayton, Like Lions gives a fresh perspective on the plethora of issues facing young people today. It demands to be taken seriously, in a time when often the derogatory use of the term ‘millennials’ deems the valid concerns of young people as simply moaning about non-issues. It is a powerful piece carrying a lot of gravitas that is cleverly delivered in a gentle style, with many scenes being accompanied by almost meditative soundscapes (The Dagen-Smiths). Whilst at the beginning of the performance it was a little difficult to follow the various narratives at play, this was slowly eradicated through the inviting performances from both Faye Carmichael and James Glyn. All of this combined allowed for an incredibly tranquil yet provocative performance, in all the right ways. 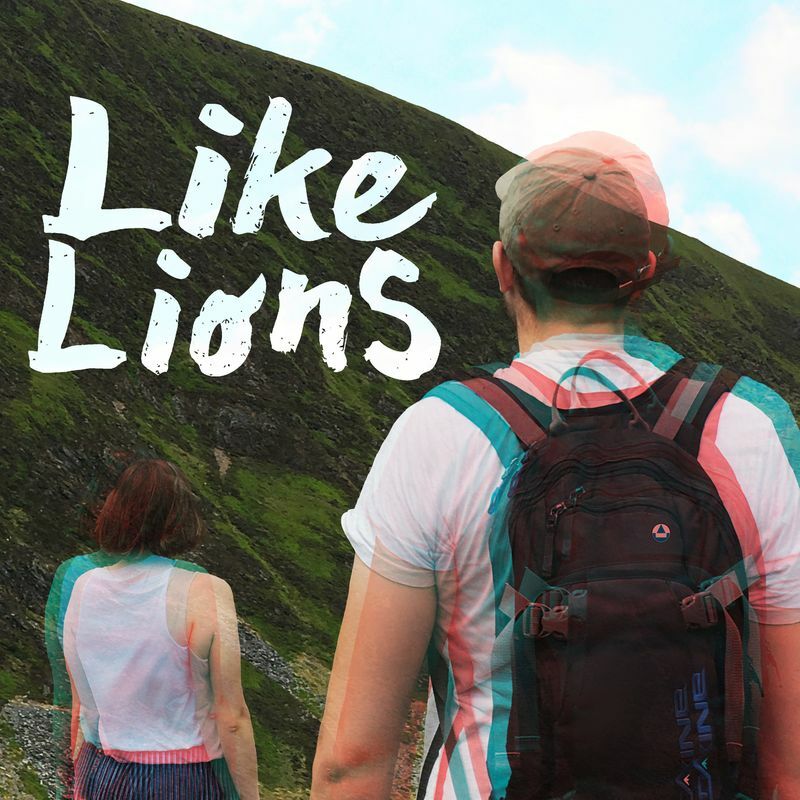 Like Lions paves the way for a new kind of storytelling which will hopefully engage wider audiences in the future, particularly those who are not keen theatre-goers.